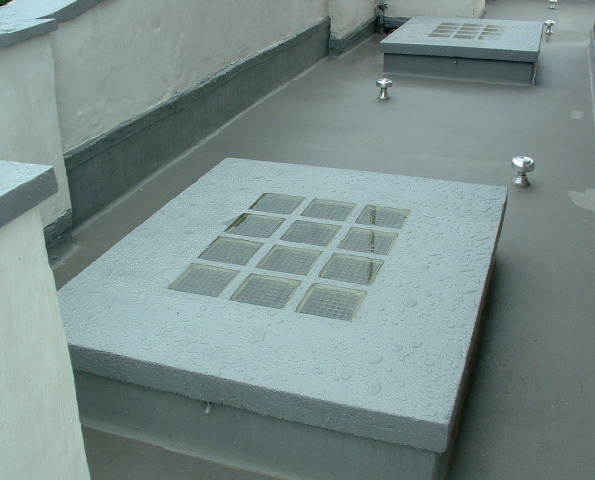 The Unique Resins range of roof coating solutions are perfect for roof repairs and roof refurbishment. 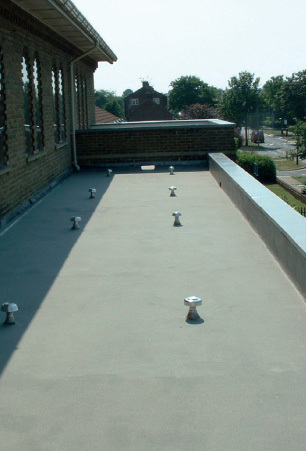 Our spray applied resin roof coatings have high elastomeric properties meaning they can bridge gaps, holes and cracks easily - whilst remaining flexible enough to expand, contract and move with the surface they are applied to - eliminating any further cracks from appearing for many years to come. Hardwearing roof repairs. 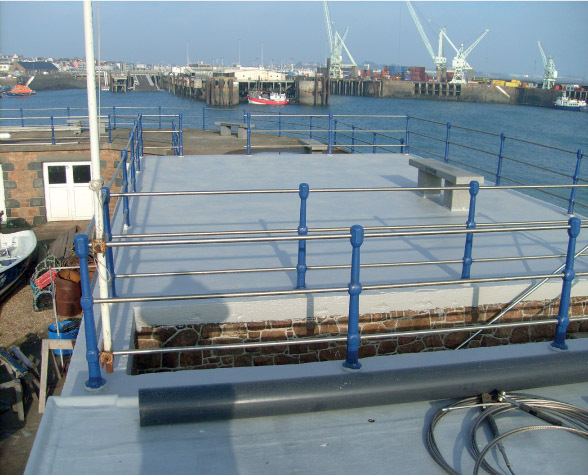 All of our roof coatings have been designed with the same aims in mind - to be hard wearing, resilient, abrasion resistant, UV light resistant and impact resistant. Our products have been rigorously tested and are designed to last a life time. Protective roof repairs. 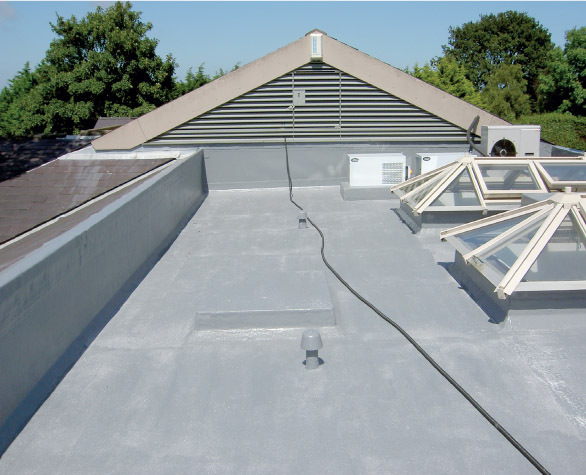 Our roof coatings are designed to protect and strengthen the substrate they are applied to. They bond to the substrate and act as a waterproof, chemical resistant, fire resistant and abrasion resistant shield to whatever they are applied to. Bringing an old tired roof back into service, quickly and easily. 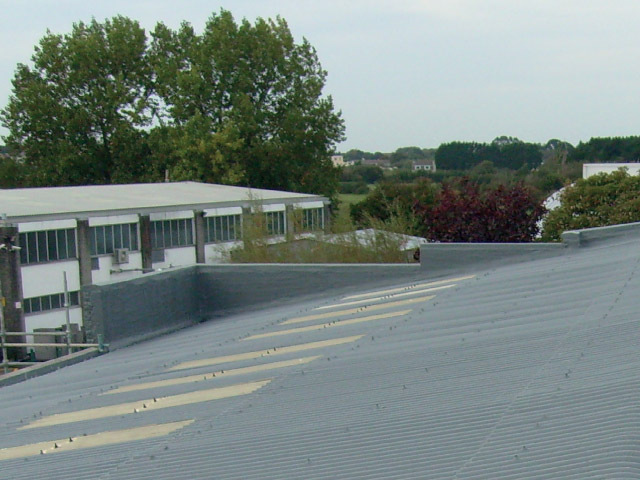 Fast applied roof coatings. 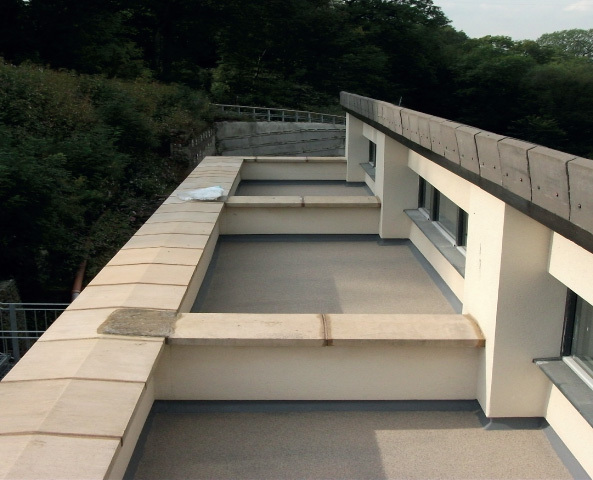 The beauty of our roof coatings is that they can be spray applied in minutes and are touch dry in seconds. Meaning next to no downtime for businesses and no impact on business profitability. Get a quote for roof repairs & roof refurbishment fill in the form on the left. We look forward to hearing from you.